While technology has taken the place of most social interactions, you are sure to still be involved in situations where a sturdy, well-designed business card will come in handy. Whether it’s at a networking event, meeting, conference, or just at the grocery store, you may find yourself in need of that little rectangle of information to share about you and your products or services. Business cards are more than mere scraps of paper, and they perform a service that goes beyond supplying a phone number or email address. When done right, business cards make a solid first impression. They convey who we are and what we are about. And they are a perfect piece of marketing or branding for our business that can generate leads or sales. Business cards, though, are a small canvas on which to paint your point, so here is how to make the most of that space to be remembered. Since social media is a significant portion of one’s business story and how many companies interact with their customers, it makes perfect sense to include your Facebook page, Twitter account, YouTube channel, or Instagram account, but only add those accounts on which you are active or which are relevant. Speaking of relevancy, it’s okay to downsize what your card says and include different information on different cards. If someone is specifically interested in your company’s How-To series on YouTube, give them the card with that URL. If you are just meeting an individual for the first time, offer them the card which has your LinkedIn information on it. 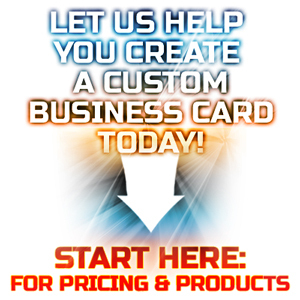 Have cards designed with your company blog or a specific landing page, rather than your home page. Do you really use your fax machine that much anymore? Must it be on your business cards? And while your entire web site address should be listed, it’s okay to shorten your physical address to only city and state. While your logo should be recognizable and on all of your branding pieces, sometimes it can be too expected on a business card. Some companies include conversation-starting graphics on their business cards, such as a popular product or real employees. Get creative and think outside the box for what to put on your card. For instance, Korean designer and advertising creative director, Ji Lee, created a unique business card design. It simply showed a search bar with his name and the words “Google me.” Not only does this stir up interest, it incites action. 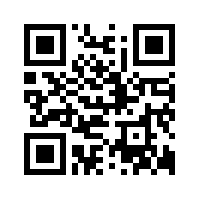 Some individuals simply include a QR code that digitally relays pertinent contact information. Create art, such as a pop-out photo of yourself to help people connect a name to a face. Design a tool, such as the cheese grater developed by Bon Vivant, a cheese and chocolate shoppe in Brazil. Develop something useful, such as a mini spiral-bound notebook. Give something away, like the lawn seeds that are provided by Lush Lawn Property Maintenance inside their envelope business card. Reshape it, such as a round coaster with contact information for the local brewery. Regardless of which approach you take, your business card should be unique, be a conversation-starter, and make you and your business stand out against the competition. 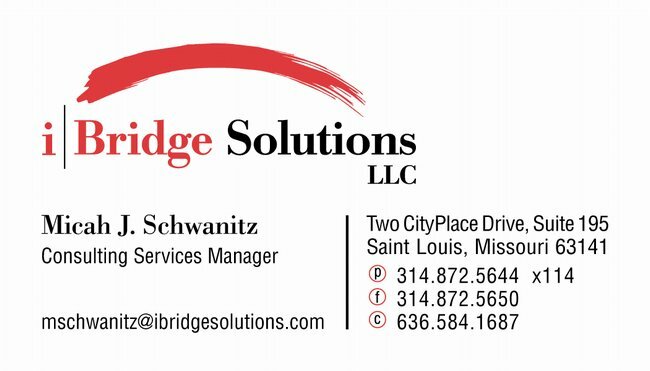 If done right, people will remember you without the need of your contact information listed on your business card.